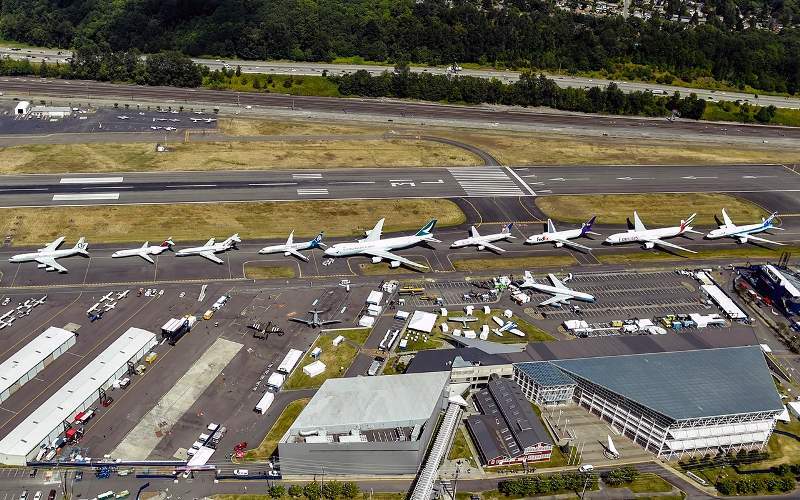 Boeing commercial airplanes family at Boeing Field in Seattle, US. Credit: Bob Ferguson. 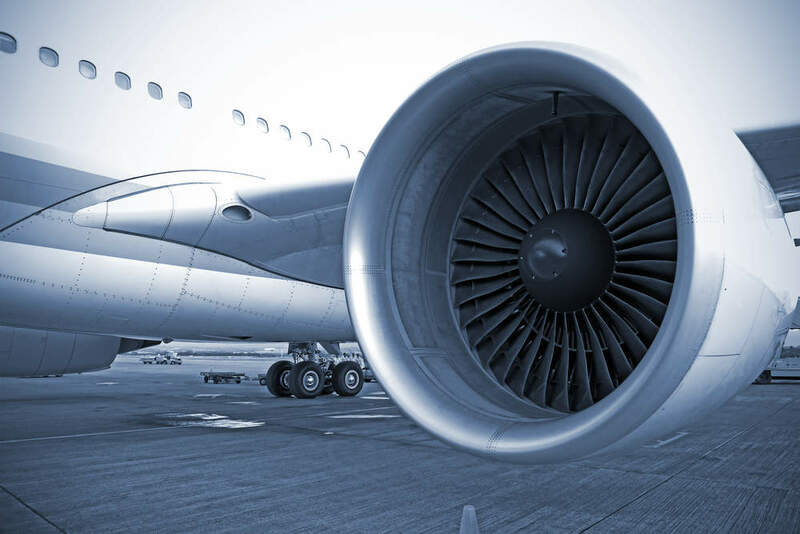 Boeing has completed the acquisition of aerospace parts and services supplier KLX Aerospace Solutions to boost its services business. The $4.25bn all-cash deal, first announced in May, includes KLX’s Aerospace Solutions Group. The acquisition is expected to position Boeing to better compete in the $2.8tn, ten-year aerospace services market. The deal is part of Boeing’s organic growth strategy and will not bring any change to the company’s capital deployment strategy. KLX Aerospace Solutions currently employs around 2,000 people and has a network of customer service centres in more than 15 countries. It will continue to operate from Miami, US. KLX currently markets and distributes products for around 2,400 manufacturers, while it also provides nearly one million catalogue items. The company also supplies chemicals and composites, which complements Boeing’s Aviall parts, equipment and services unit by allowing Boeing to serve the commercial, defence, business and general aviation customers. Boeing Global Services president and CEO Stan Deal said: “This acquisition brings together the talent and product offerings of Boeing and KLX to provide a one-stop shop that will allow us to create significant value for our customers. “There are also extensive opportunities for services growth and innovation for Boeing and our supply chain that is unique to the industry. Last month, Boeing completed the purchase of Millennium Space Systems, a small-satellite solutions provider. Millennium Space Systems will function under Boeing Phantom Works as a subsidiary named Millennium Space Systems, A Boeing Company.